It is six weeks since our last newsletter and we have been busy. You can track much of what has appeared on the website during that time by scrolling down Top recent posts, Reviews and Features. Or look at the other thumbnails on our home page (Centenary Watch, Inequality, Our First Peoples, and Talking Turkey). articles sourced from our most frequently tapped journals and blogs (Australian Independent Media Network, Guardian Australia, Independent Australia, Inside Story, New Matilda, Pearls and Irritations, and The Conversation) on queer history, John Howard 20 years on, Malcolm Turnbull six months on, and George Venturini and Paul Daley (interviewing Peter FitzSimons) on republicanism. Paul Daley again noted the impacts of financial cuts on cultural institutions and we pointed to some of the amazing resources of the National Library. In the same vein, we remind readers that Honest History is always on the lookout for donations. 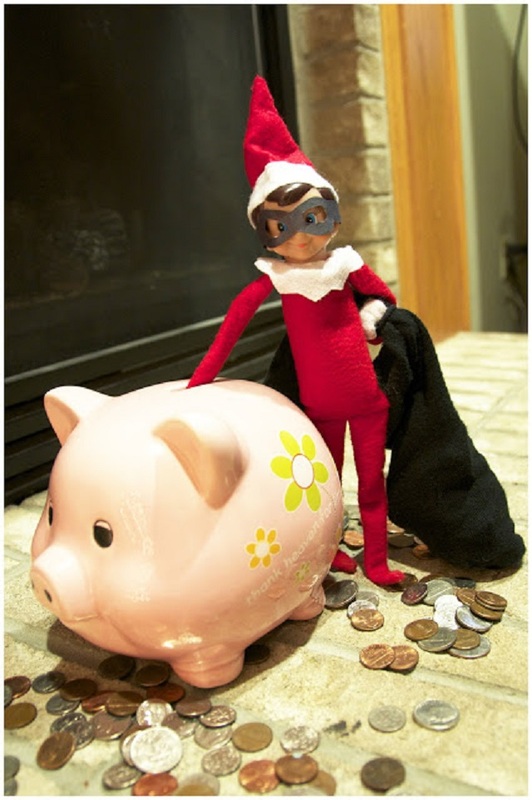 Our HH elves are not starving but their work would be greatly facilitated if there was a bit more money in the kitty.